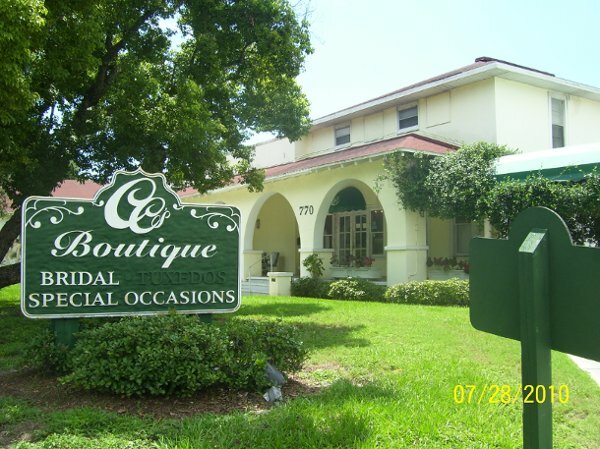 This time, my mom and I took the bridal gown search across the bay to St. Petersburg to CC’s Boutique. As we walked up to the entrance, we noticed the street number was 770. Anyone from Atlanta would know that number! Not one to believe in “signs,” I took it as one this time! We walked in and the inside decor reminded me of an old southern house. I loved it, obviously! We met with my consultant Katie who lead us to the gowns I had in mind. I tried on the two gowns that were stuck in my head from Olga’s Bridal. My mom didn’t care for them (nor the price) before and the second time around didn’t seem to change her opinion much! I was willing to compromise but I was set on the designer (who shall remain anonymous!). Katie pulled another dress from the same designer that had everything I was looking for. I put it on and it was gorgeous! Everything was perfect about it – I loved it, my mom loved it, and the price fell within the budget! 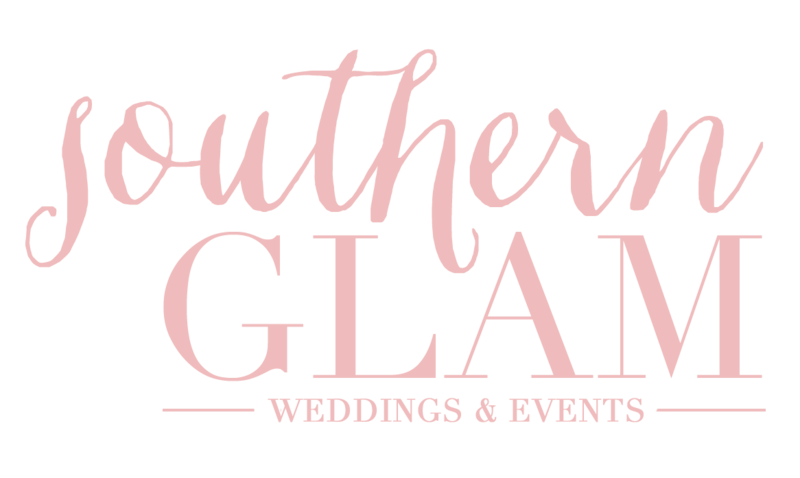 Even better, a trunk show was scheduled in September which translated into getting a discount off the dress! Success! It would be the last dress I tried on because we put down a deposit for it! Thanks Mom! It was a brand new dress in the Fall 2010 collection and I was the first customer to order it from CC’s!